Tea with Queen and J. | Listen Free on Castbox. Discover Tea with Queen and J. Author: Tea with Queen and J. 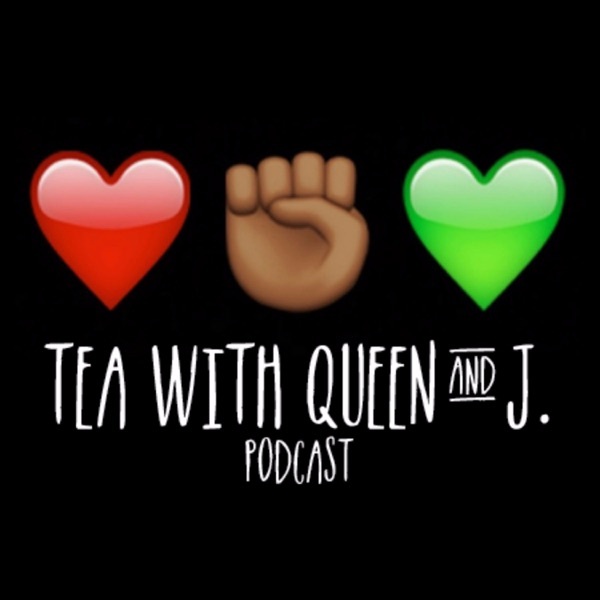 Queen and J. are two funny womanist race nerds from the Bronx talking liberation, politics and pop culture over tea! Dismantling white supremacist patriarchal capitalism one episode at a time. New episode drops every Tuesday! Drink up! My favorite womanists. Queen and J help me grow as a black woman and are part of my self care. I wish that some episodes were broken into two parts, so I could get them in more regularly. They make me miss home and the centering of blackness.